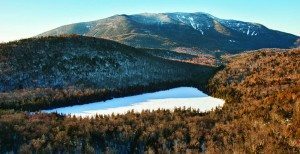 As the 2016-17 ski and boarding season begins, Gore Mountain has announced an expansion of its Nordic and snowshoe trail system at the North Creek Ski Bowl. The Nordic network is now 4.24K, and 3.19K of it features both snowmaking and lights. 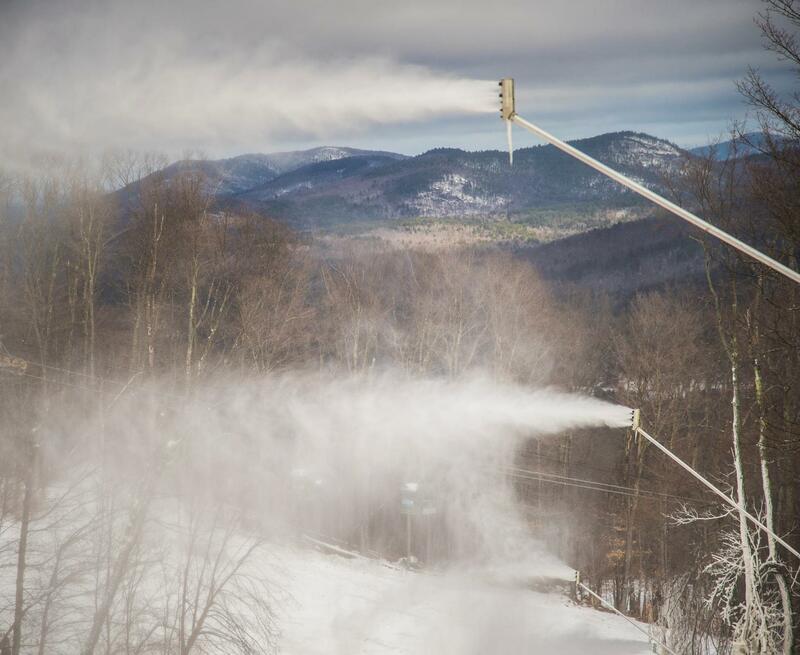 Snowmaking at Gore and Whiteface resumed Sunday, with Whiteface planning to open on Thanksgiving Day, November 24th. 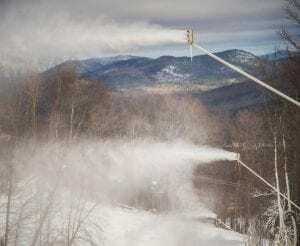 Whiteface Mountain received over 15-inches of snow, and the staff has been preparing Excelsior, Summit Express, Upper Valley, Lower Valley, Fox and the Mixing Bowl for Thursday’s opening. Two lifts, as well as the Cloudsplitter Gondola, are expected to be available. 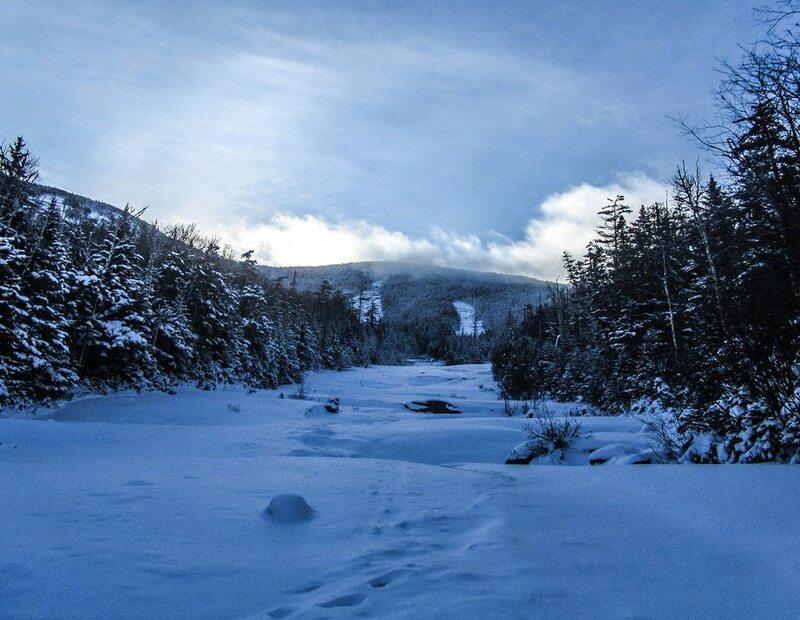 North Creek received six inches of snow over the past few days and Gore Mountain is expected to open on Friday, November 25 with five trails: Foxlair, Sunway, Quicksilver, 3b and Jamboree, serviced by the Northwoods Gondola. 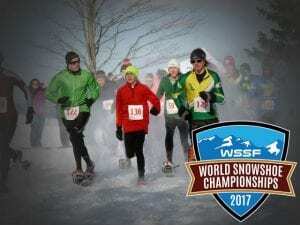 Saranac Lake has invited snowshoe enthusiasts to spectate and participate in the 2017 World Snowshoe Championships, which will be held February 24 to 26, 2017. The competition includes the 10K open World Championship, Junior World Championship 5K (age 19 and under), and a 5K Citizen race. All three races will be held on February 25th, with the 10K start time of 11 am and the 5K races beginning simultaneously at 1 pm. » Continue Reading. On Wednesday Edward Vandercar, 66, of Schroon Lake, was reported missing to the New York State Police in Schroon Lake. 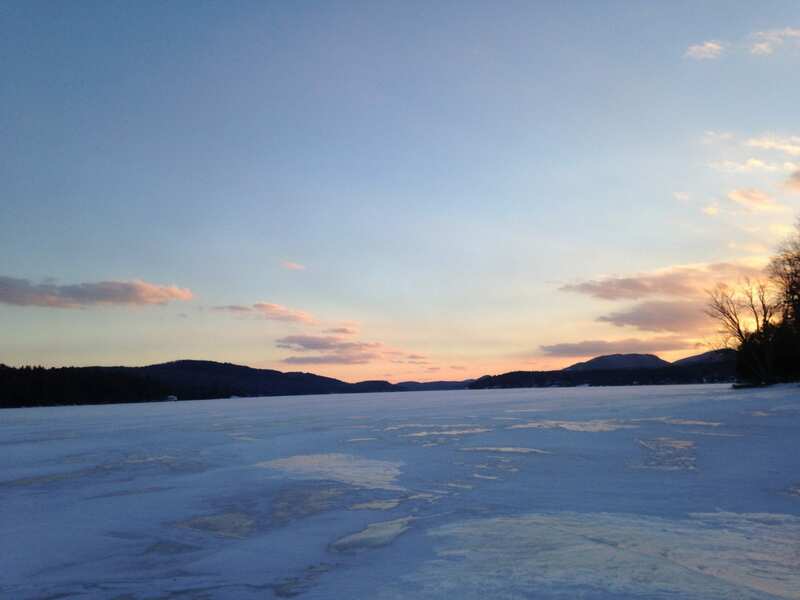 A search by State Police, the Department of Environmental Conservation, State Forest Rangers, and members of the Schroon Lake Fire Department was launched. On Thursday morning a Trooper located snowshoe prints leading out onto Schroon Lake from the Horicon State Boat Launch. The Trooper was able to follow the print that led to an area of the lake that had open water. » Continue Reading. 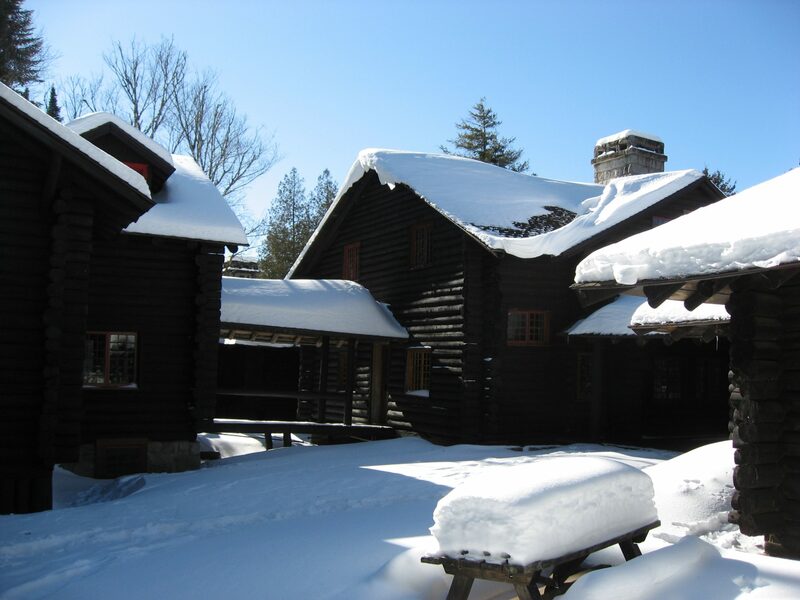 Three Winter Weekend events will be held for the fifth consecutive year at Camp Santanoni. The events will take place during the Martin Luther King holiday weekend, January 16-18; President’s Day holiday weekend, February 13-15; and the weekend of March 12-13. 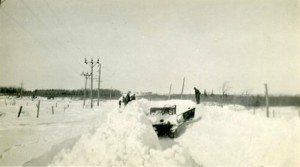 Cross-country skiers and snowshoers will have access to the historic camp properties located in the town of Newcomb in Essex County to rest and view interpretative displays. While people may visit Camp Santanoni 365 days a year, the buildings are not typically open to the public during the winter months. » Continue Reading. Snowshoeing in the Adirondacks has a long history. Originally a means of travel, it is now a popular recreational pastime. The French called snowshoes raquettes because the paddle-shaped contraptions of earlier times resembled rackets. They were used by hunters and trappers. Today’s snowshoes are more rugged and lightweight than the wooden raquettes of yore. They’re usually made of aluminum, plastic, and nylon and come equipped with crampons that allow us to climb over ice, bare rock, and deep snow — that is, almost anywhere except up a tree. » Continue Reading. 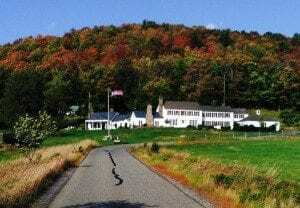 The Uihlein Foundation in Lake Placid has opened a four-mile trail system on the 940-acre Heaven Hill Farmhouse property on Bear Cub Lane. The new Heaven Hill Trails augment the popular Henry’s Woods Trail System, about five miles of trails on the Heaven Hill property that opened in 2009. Both trail networks are open to walking, skiing, mountain biking, snowshoes, but not motorized nor equestrian use. » Continue Reading. 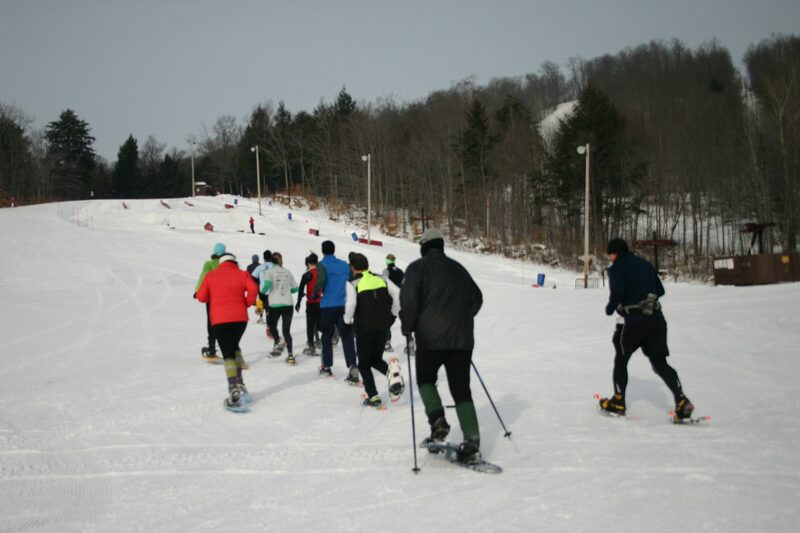 The 2015 Tupper Lake Brew-ski Trail will be open Saturday, March 7, 2015 at the Tupper Lake Cross Country Ski Center. 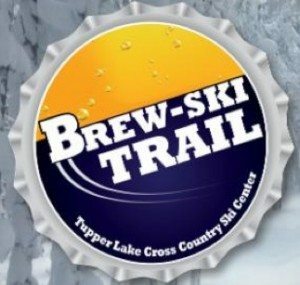 The event will include six regional brewers sampling their brews along nearly a mile of trail for cross country skis or snowshoes. Sledding is available as well. Brewers this year include Adirondack Brewery, Lake Placid Pub and Brewery, Great Adirondack Brewing Company, St. Lawrence Brewing Company, Blue Line Brewery, and Raquette River Brewing. A food concession will be provided by Arthur’s from Dolgeville. » Continue Reading. 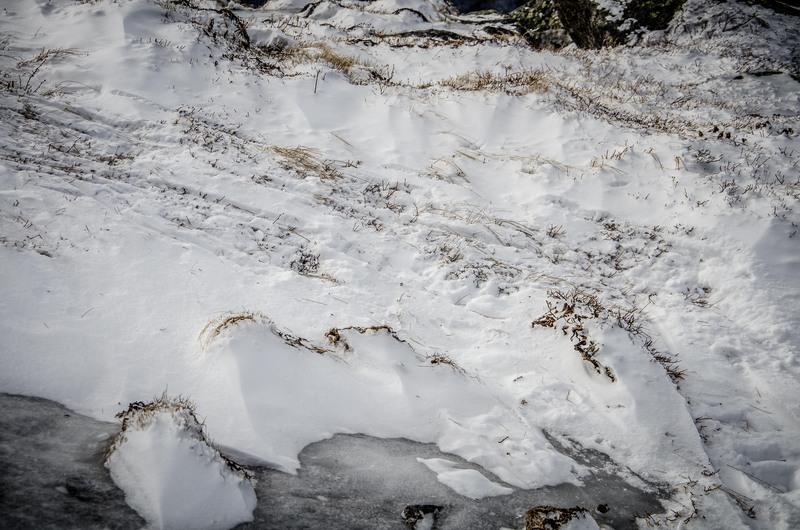 Are Snowshoes, Microspikes Damaging Alpine Zones? 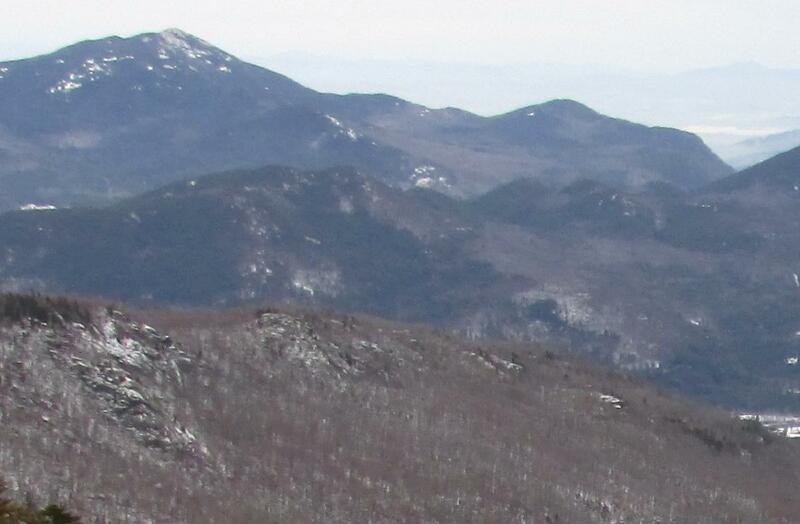 The last several years have seen a boom in winter hiking in the Adirondacks. The Adirondack Mountain Club and Adirondack 46ers both report more people on the trails in the High Peaks Region. Along with this hiking boom there’s been an increasing number of winter traction devices hitting the market. » Continue Reading. 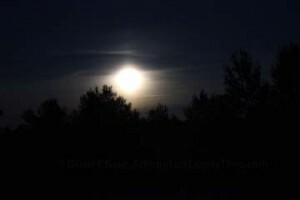 There is always something magical about getting outside and skiing under a bright Adirondack full moon. Though it is certainly easy enough to visit any trail with a headlamp and proper gear, it is sometimes the camaraderie of an organized event that pulls everything together. Most organized activities are family-friendly, but if you are in need of a night off from the kids give Cascade Ski Center a try. » Continue Reading. In early December, my friend Carol and I hiked the 4.7 miles to the lake and, on the way back, took a side trip to a spectacular view of the Twin Slides on Santanoni Peak. » Continue Reading. About a year ago on these pages, I shared a secret “illness”—snow shoveling—that has been with me since childhood. Besides the interesting and very funny comments that followed on Adirondack Almanack, personal emails arrived from those similarly afflicted. I did mention that more would come in the future, so here goes. Shoveling and keeping a 1500-foot path open for a decade of winters was the highlight of last year’s piece. That probably can’t be topped, but there is more insanity to report. » Continue Reading. Oak Mountain and the Hamilton County Soil and Water Conservation District are teaming up to host the 2015 Oak Runner Snowshoe Race on Saturday, January 31 to benefit the Hamilton County Envirothon. Athletes can compete in 5K or 10K races that climb up, down, and around Oak Mountain. For 11-year-olds and under, there is the Kids 1 Mile Fun Race. » Continue Reading. Lapland Lake Nordic Vacation Center in Benson, NY, one of the Adirondacks’ premier cross country ski resorts for more than 36 years, has new owners. 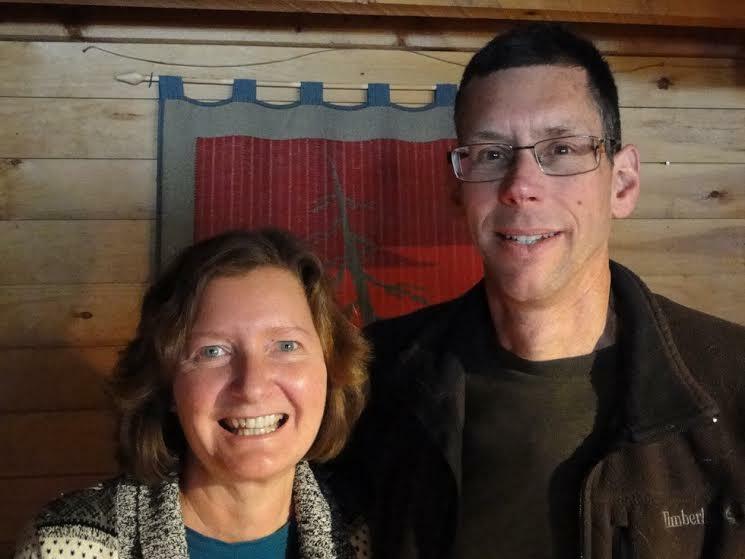 Kathryn and Paul Zahray, formerly of Matawan, NJ, and Lapland Lake customers for more than 17 years, have purchased the resort. The new owners say they will seek to increase partnerships with local businesses and plan to continue the resort’s support of cross country ski racing at the secondary level. “Emphasis will be placed on enhancements such as the recently added Reindeer Rally program geared to introduce more youth to the sport of cross country skiing,” they said in an announcement to the press. » Continue Reading. 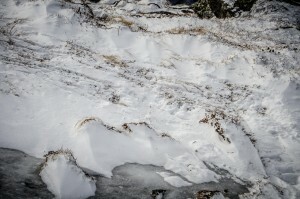 Recently I celebrated the heavy snowfall by visiting the Hurricane Mountain Primitive Area. The first part of the visit was a hike to the summit along the trail that begins at Route 9N between the Keene Valley and Elizabethtown. What a glorious day in the woods! The beauty of the snowfall, clinging to every branch, brushed and sparkled in the higher elevations with hoar frost, worked in concert with an utterly luminous winter light, to make it one of the loveliest winter climbs I’ve ever done. » Continue Reading. The trail to Dix Mountain from Round Pond is named one the steepest in the Adirondack High Peaks. I worry about early winter slush but on Saturday we had good conditions. Temperatures stayed well below freezing all day. Just before the infamous climb up the mountain you reach a slide. The view is incredible and one of my favorites in the park. 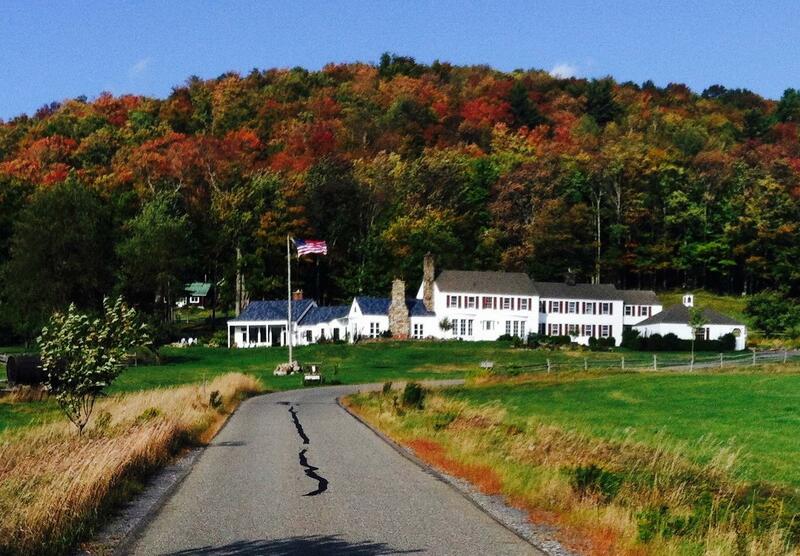 It’s about 13.5 miles round trip from the Round Pond trailhead off Route 73. Give yourself plenty of time because there is a lot to explore.